Jims Factory takes you on a cosmic radical adventure through time and space, searching for the frontier of fun... perhaps even the FunTier? 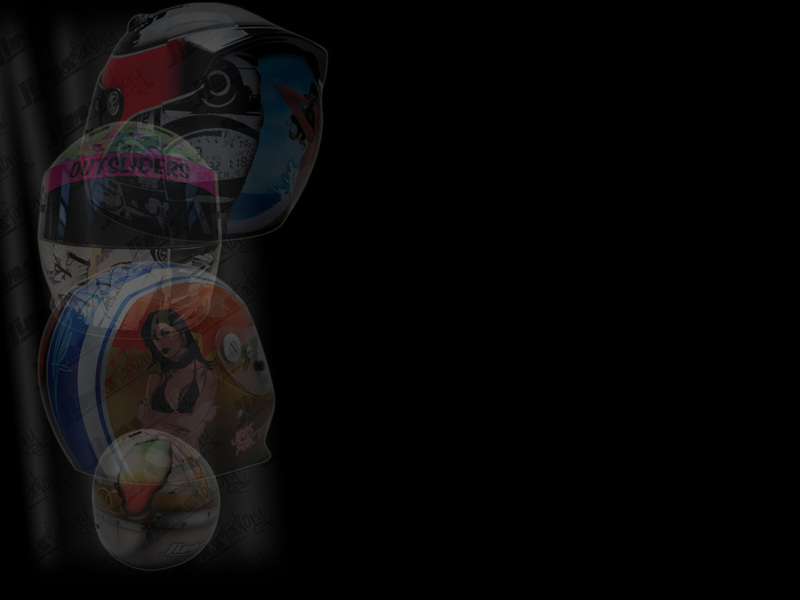 fund the fun with helmet painting and merchandise. We have you covered from head to just above your balls.